 You can legally change your name by registering it with Births, Deaths and Marriages, Tasmania. After your change of name has been registered, you will receive a change of name certificate. This certificate is valid for all legal and official purposes, including evidence of identity. born overseas, but is an Australian citizen or permanent resident and have lived in Tasmania for more than 12 months. they obtain a court order approving the child's change of name. You can change your name after getting married if you wish. Apply to the Registry of Births, Deaths and Marriages in the State in which your marriage occurred for an official marriage certificate as evidence of a name change. If you were married overseas and wish to use your partner’s last name you may need to register a change of name. If you’ve registered a change of name and need a replacement certificate, apply online or use the Change of name certificate application form. If you need more help, please contact Births, Deaths and Marriages.